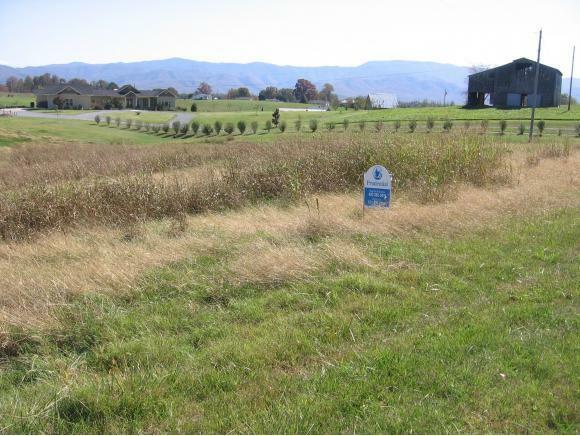 TBD Mae Mckee Rd, Chuckey, TN 37641 (MLS #392714) :: Highlands Realty, Inc.
Mountain views. Agent is relative of sellers. Taxes not assessed. Buyer/buyer's agent to verify all information. Listing provided courtesy of Gregory Cox of Berkshire Hathaway Greg Cox Real Estate.